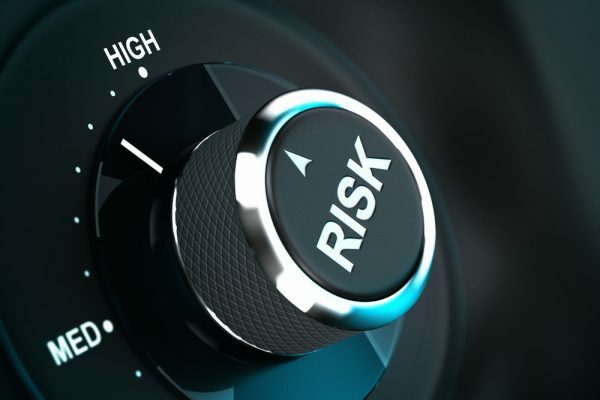 Are Structured Products a High Risk Investment? Globally, there has been this common misconception that Structured Products (SP) are high risk investments. Which results in SPs being an unpopular choice for investment despite having features which provide extra protection for investors as compared to traditional investments. Are you one of them who has been missing out on Structured Products? Read on to find out how we dispel the misconception that Structured Products are risky investments. Fact: The underlying assets in a structured product are usually commodities, equities, indices, forex or funds. As such, Structured Products can be created with a variety of different asset combinations suited to each individual’s varying risk appetite. For example, indices have lower volatility as compared to commodities and equities and forex. Their much lower volatility and diversified holdings generally make them suitable for longer term investors who are risk averse. At NEBA, we host a wide range of indices and equities products to suit investors of varying risk requirements. Fact: Although there is some truth with Structured Products having comparably less returns when comparing with a 200% YTD growth stock like Amazon or a 10% Annualised S&P index or a top performing hedge fund that produces 20% PA on average, Structured products come with a host of key features (depending on type of structure) to greatly reduce risk exposures especially for the risk averse investors who are not comfortable with such open-ended investments. 2. Coupon trigger – This feature enables a structured product to serve as a potential source of regular* income for the investors throughout its course of life. For a traditional investment, a 15% loss not only does not generate any income, it depletes the investment capital by the same amount. However, the product – Nomura – East to West found in table 1 contains a 80% coupon trigger that would have paid a coupon of 8% PA even if the underlyings fell 15%. Nowadays, it is common to come across dubious investment products that seem like scam or are issued by unregulated, unsafe, or unknown investment entities. Due to such concerns, investors shun structured products altogether. This is very relatable experience; hence, to create a safer yet flexible investment option, NEBA takes pride in ensuring that your investments are well protected by providing products that are issued only with Banks that are heavily regulated and have a min credit of B+ rating (Commerzbank – A-, EFG – A) from agencies such as Moody’s, Fitch etc unless otherwise requested.